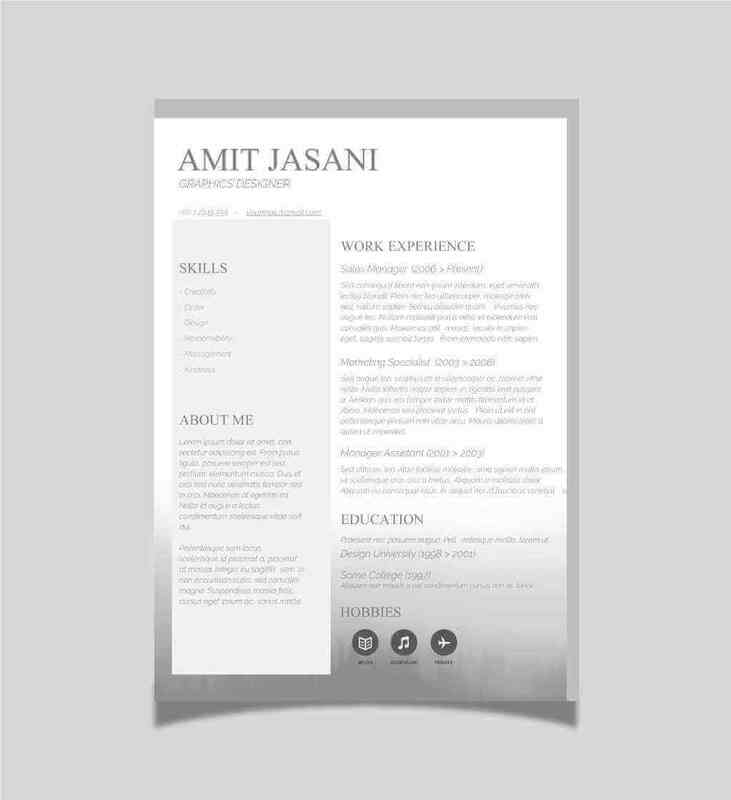 The CVtemplatemaster.com team has added 10 lovely one page CV templates for 2018 with a brand new look and feel. 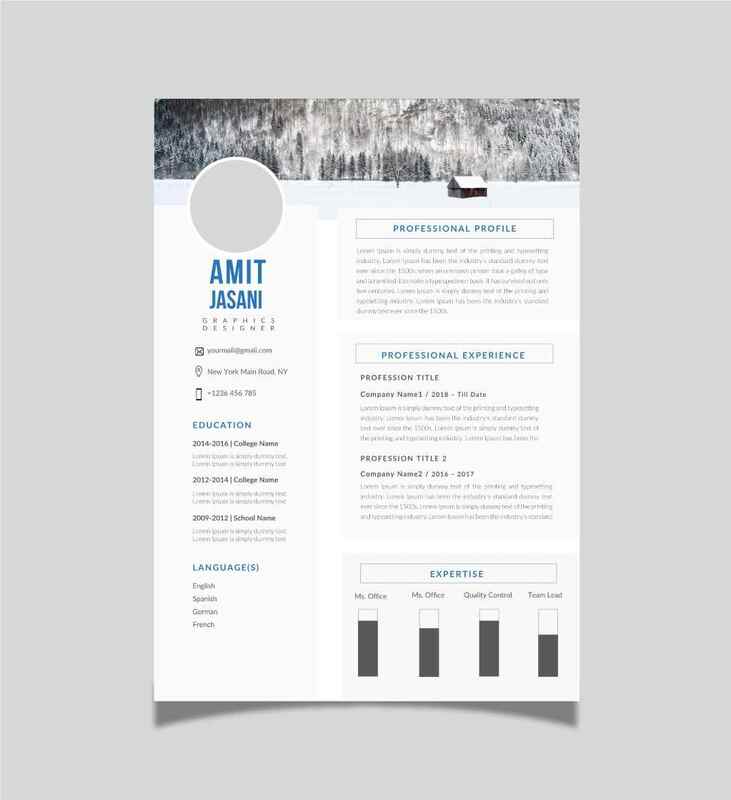 Here are the ten new designs – as always, do check the list of required fonts and make sure you have them before you open up your free CV template. An incredible clean, bold design that perfectly divides up the space. For the best results, have this printed at your local print shop. A delightful layout that makes excellent use of the space. Sliding bars help you set out your skill level for each section. 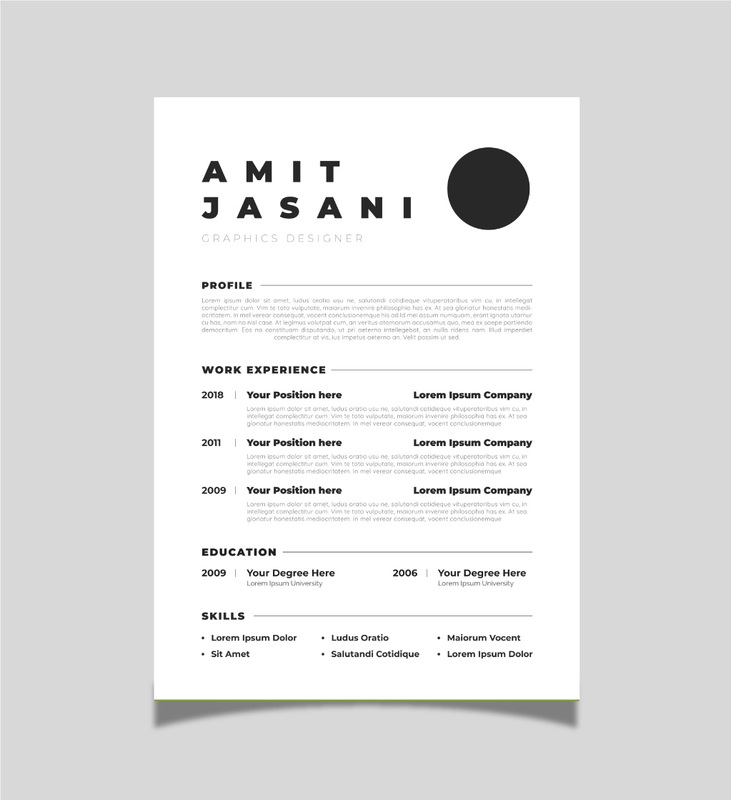 The exceptional use of graphics really brings this creative yet clean CV template to life. A splash of colour brings this template to life. You can replace the top left box with a photo if you want to. A subtle gradient makes this template stand out. A very clean and bold template with all the essential sections. The subtle background to this template can be replaced with an image of your choice. The top circle can be replaced with a photo if you want to. The skills bars can easily be adjusted. 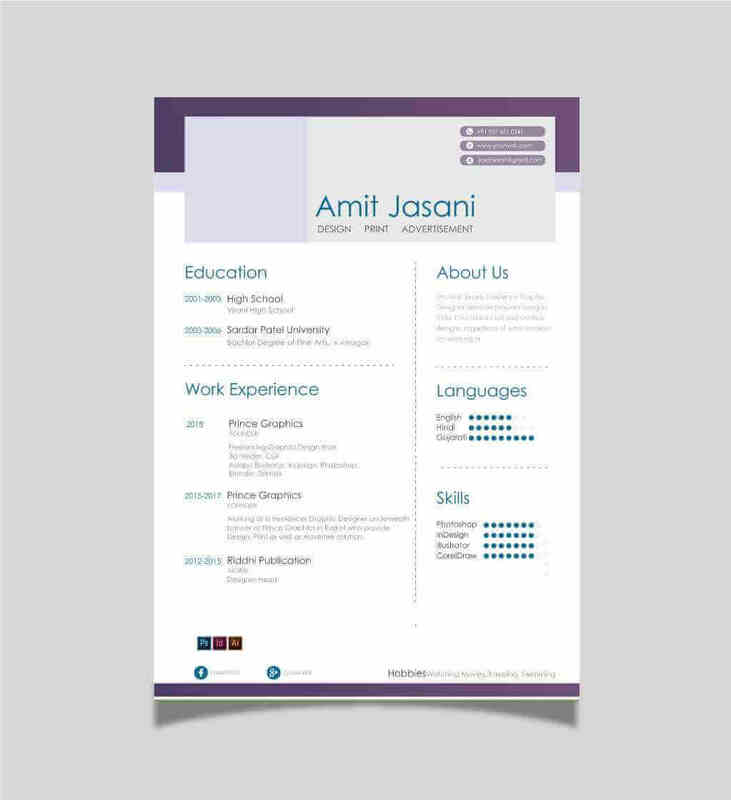 A fresh eye catching one-page design with backgrounds that can be changed. 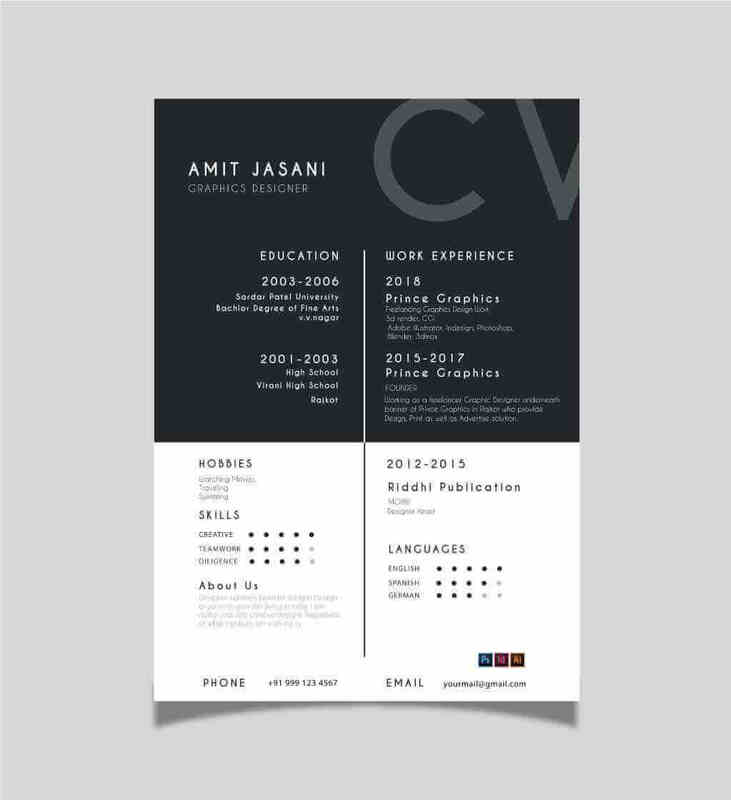 The very subtle stylish use of graphics makes this template stand out. 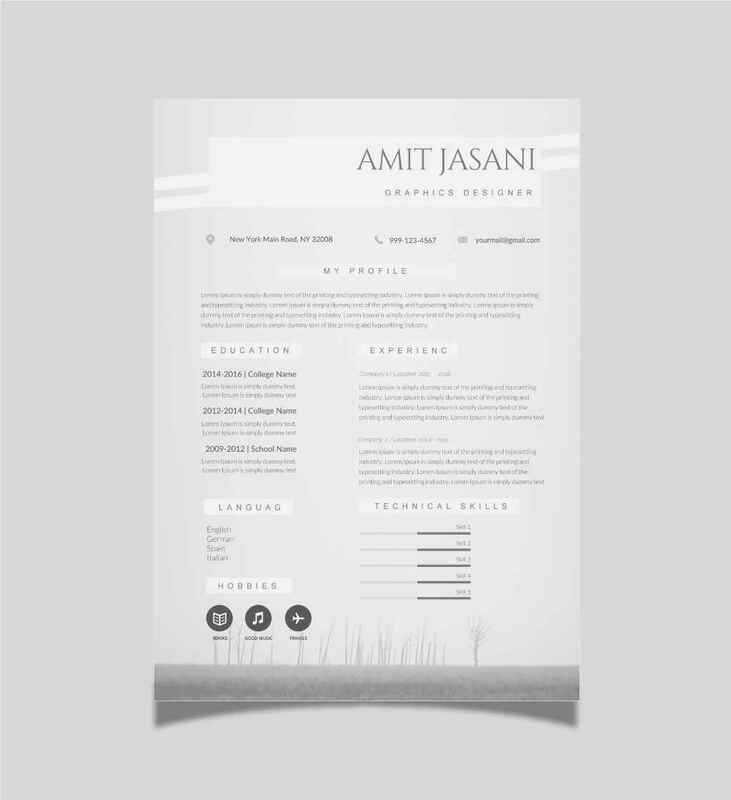 What’s new with these one-page templates? 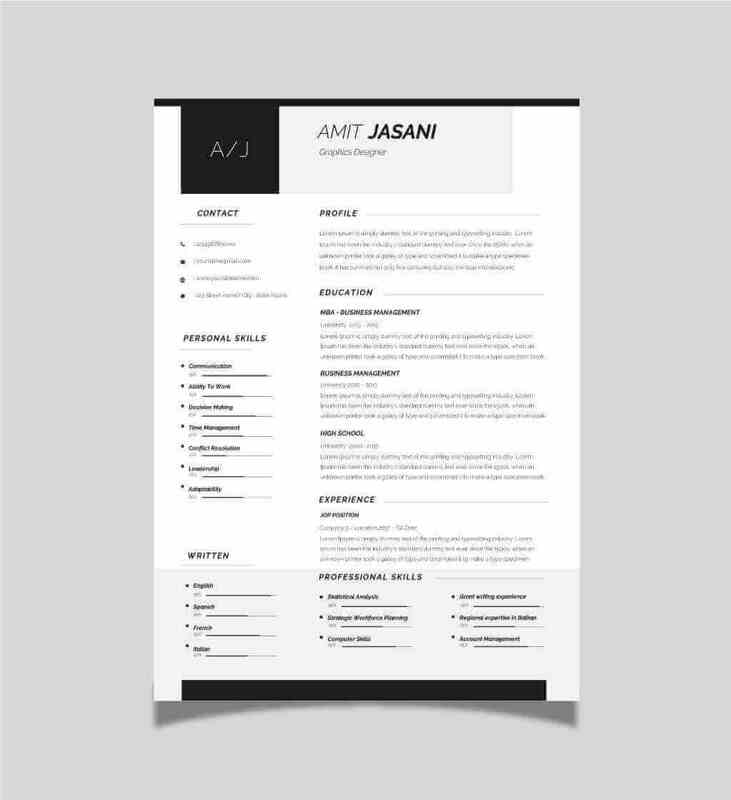 Are one page CV templates the way to go? 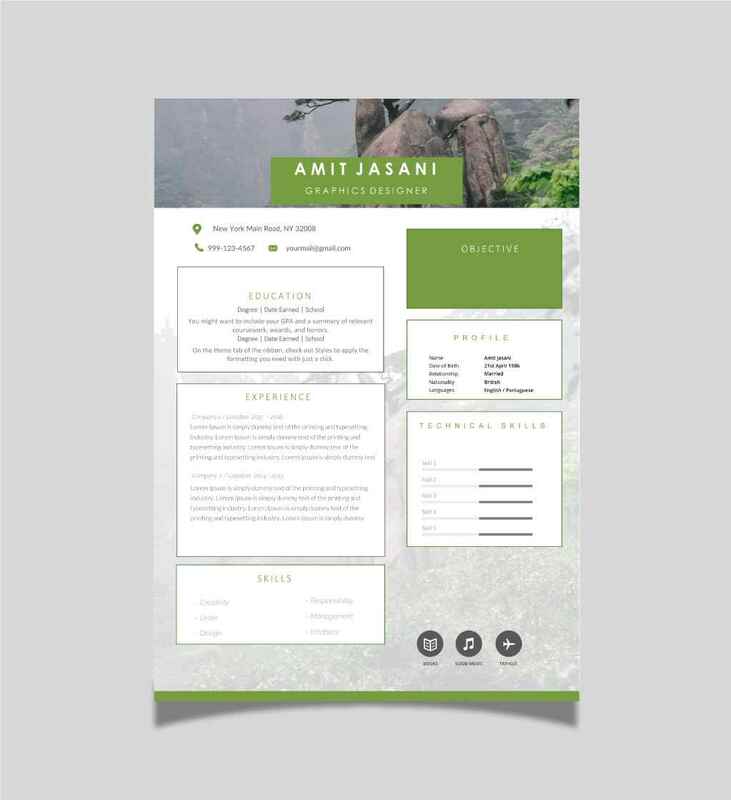 You’ll see with our new designs that there’s a focus towards the new trend of one page CV templates with the view that employers simply don’t have time to get past the first page. This isn’t appropriate for all jobs – very senior personnel may feel that they need more space – but for the majority of jobs, an employer only wants to see a few brief details to be confident that you meet the job spec. 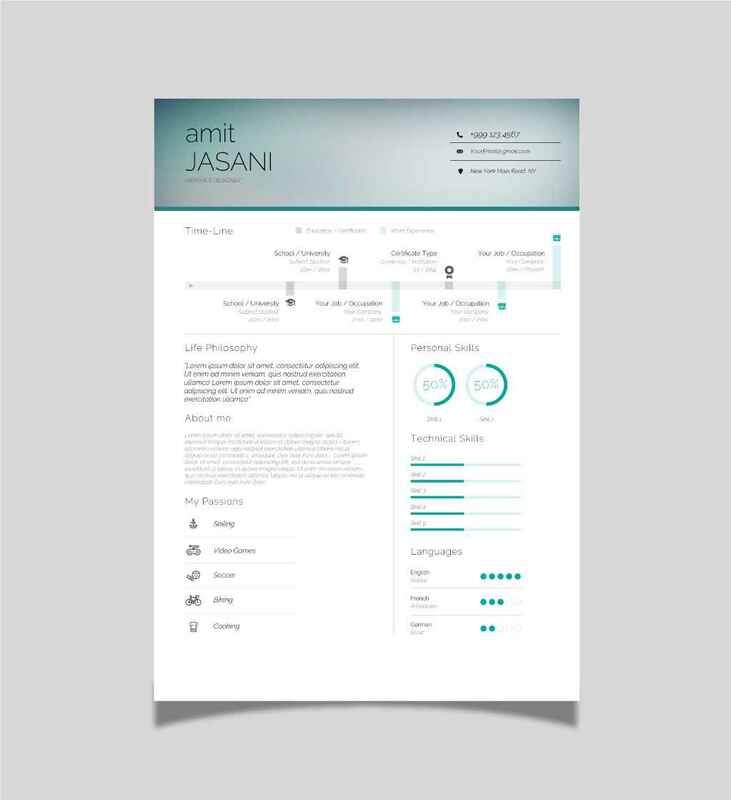 More people than ever before are going for the one page curriculum vitae or résumé template, so think carefully about whether a single page would work best for you. 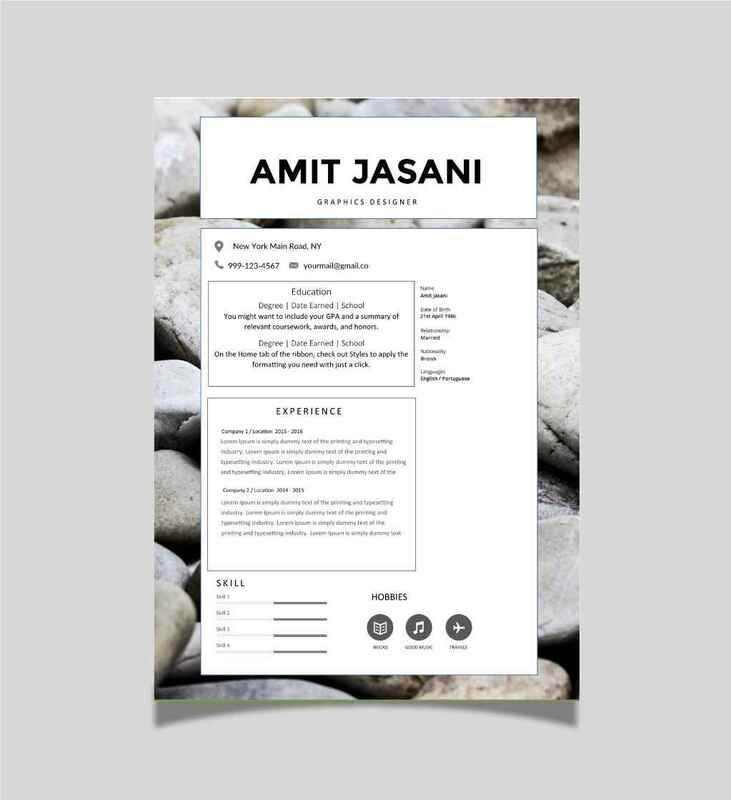 Our one page CVs rock, because we’re a completely service – there’s no registration required to download your template, and there’s no catch. 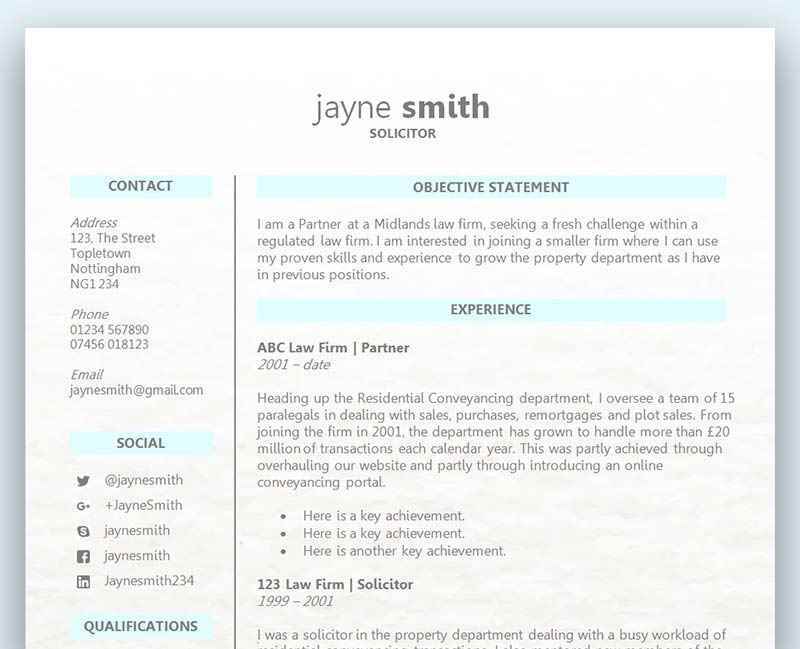 As long as you’re using the CV to help you get your dream job, we’re on your side. A very great web site , i want to thank you very much for sharing with us this wealth. This is an investment on your part to give all this for free. Thank you for this. I was able to download these stunning templates. Thanks for visiting Bibi – you are very welcome.